Buying an Xbox One game as a gift for Christmas, birthday, or other occasion no longer means having to hit the stores, or buy a gift card. Microsoft has now opened up digital game gifting to everyone. While this is not a completely new option, it was previously only possible to send games to people via Xbox Live. Now you can buy a digital game for a friend or family member, and send it to them via email. 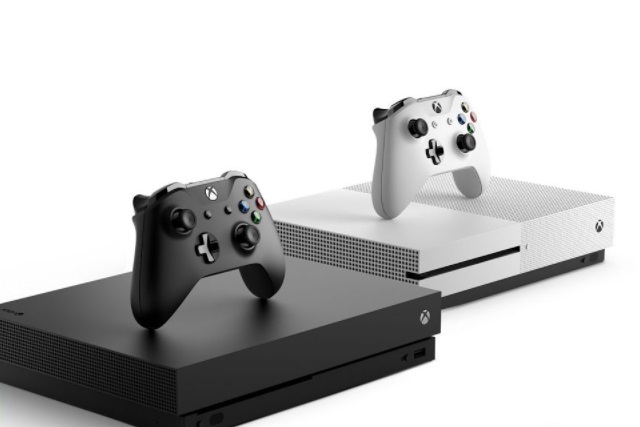 This method of gifting has been tested out through the Xbox Insider Program, and now Microsoft is ready to make it available to everyone. Using the feature is a simple matter of selecting "Buy as gift" on a game page and whoever you choose to send the title to will receive a code that enables them to download their gift. It is possible to send most games as gift, and the same is true of DLC. There are a few restrictions to keep in mind, however. Pre-orders cannot be gifted, and it is not possible to gift games between different regions of the world.